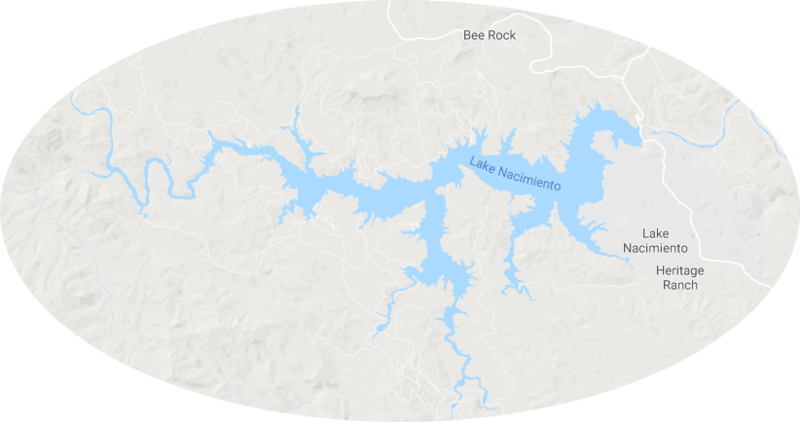 Lake Nacimiento is an 18-mile (29 km) long lake on the Nacimiento River in northern San Luis Obispo County, California. The lake contains many arms including Snake Creek, Dip Creek, Las Tablas and Franklin Creeks. If you view Lake Nacimiento from above you will observe a striking resemblance to a dragon created by the positions of these arms. Not surprisingly, the lake has been known as the “Dragon Lake” for as long as anyone can remember, and is adored by all who come in contact with it. So why does this Dragon need to be saved? 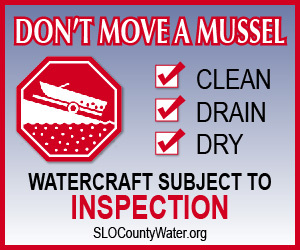 Numerous threats are present on this amazing lake; Quagga Mussels, decreasing water levels and safety are just three of the issues that the Nacimiento Regional Water Management Advisory Committee (NRWMAC) stand up against, representing property owners, visitors and enthusiasts of all sorts that enjoy Lake Nacimiento. 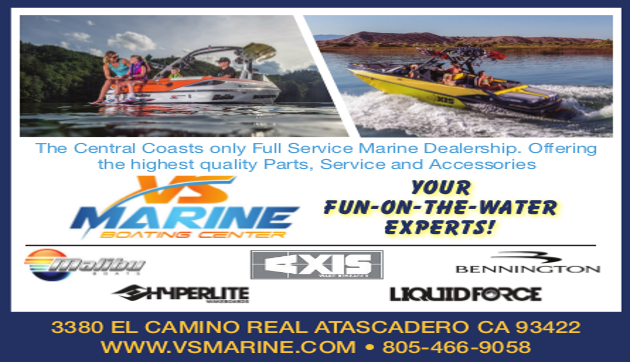 Our goal is to keep the Lake Nacimiento clean, safe and maximized water levels, and we need your help getting the word out, getting involved and helping us save this beautiful lake!